This year’s Diabetes Prevention Week is reminding people that they can reduce their risk of developing Type 2 diabetes by making some simple changes to their lifestyle. 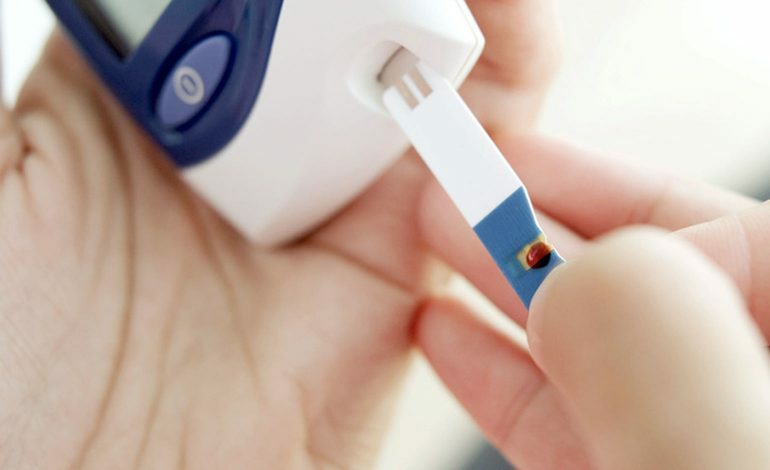 Dr Jim Robinson, GP Partner and Diabetes Lead for Harptree Surgery, said: “Type 2 diabetes is a condition caused by chronic exposure to too much sugar and too much insulin. “It represents a real threat to health and if left untreated can lead to stroke, blindness, heart disease, kidney failure and lower limb amputation. “The best way to reduce your risk of diabetes is to eat a healthy, preferably Mediterranean, diet, avoid snacks and sugar, exercise regularly – at least 30 minutes, five times a week – and control your weight. “Being overweight is usually a sign that your sugar intake is too high, either through unhealthy snacks, or through ‘hidden’ sugars such as lots of bread, rice and pasta. Within B&NES there are 8,000 people living with Type 2 diabetes. If you think you might be at risk from Type 2 diabetes, ask your GP if you are eligible for the national NHS Diabetes Prevention Programme (NHS DPP). This is a free personalised programme to help you with your weight, healthy eating and exercise. One local resident who has benefitted from the NHS Diabetes Prevention Programme is Janet Tooze, 68, from Midsomer Norton. Janet had a routine blood test for her high cholesterol but she had no idea her blood sugar was also high. “When I got the letter I just knew I had to do something about it,” she said. She said that the group dynamic contributes to the positive experience. “Everyone else encourages you as well, because we’re all doing it together. “I’ve lost over a stone now and people keep telling me how great I’m looking! There is also a new diabetes education programme for newly-diagnosed patients available in B&NES called X-Pert. Provided by Virgin Care, X-Pert is a free six-week group programme that aims to develop patients’ knowledge, skills and confidence to help them make informed decisions about lifestyle and diabetes management. You can find out more about the NHS DPP at www.england.nhs.uk/ndpp or ask a member of your GP Practice team.